YouTube is the most exciting advertising platform on the planet right now. The reason advertisers are leaving television in huge numbers and moving to YouTube nowadays is because the ROI is much higher. Advertisers have the ability to target specific types of people accurately – and only pay if the viewer watches your entire pre-roll advert. If a viewer skips your YouTube advert before it finishes you don’t pay anything. If you’re interested in exploring the advertising potential of YouTube – Get in touch with us today! 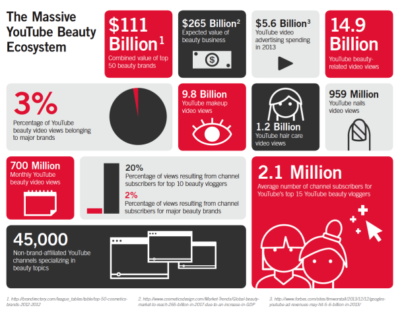 Every month, more than one billion people visit YouTube and watch over six billion hours of YouTube videos. That is a lot of potential customers. And you can decide where and when a video ad shows up and which of these potential customers see them. Video ads help you connect with potential customers in a unique and memorable way. You can share your expertise with the world and explain how your product or service can benefit your audience. You can target the audience by gender, age, interests and location and with video ads you pay only when someone chooses to watch your ad. 25% of all YouTube views originate from a mobile device so you are reaching customers on the move. YouTube In-video overlay ads are 480×70 image ads that appear overlaid on the bottom of the YouTube video player. The overlay ad appears when the user initiates video playback. You can optionally include a 300×250 companion display ad. These ads use a similar reporting format to text based PPC, focusing on impressions, click and click through rates. When advertising on YouTube, why not take advantage of retargeting ads? Retargeting is a great way of growing your brand awareness and making sales amongst groups of people who have already seen your advertising, or have visited your channel. 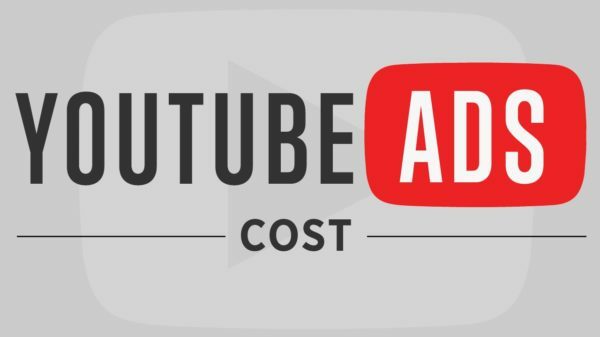 If you are looking to promote a YouTube video of your latest product then you are probably wondering what the YouTube advertising costs are. Like any PPC campaign the costs will vary depending on the desirability of the keywords that are firing your YouTube ads. However, the ability to target specific keywords, and the higher barriers to entry (from the need to produce a video or graphic overlay) can lead to some keywords being cheaper than on more traditional text based platforms.